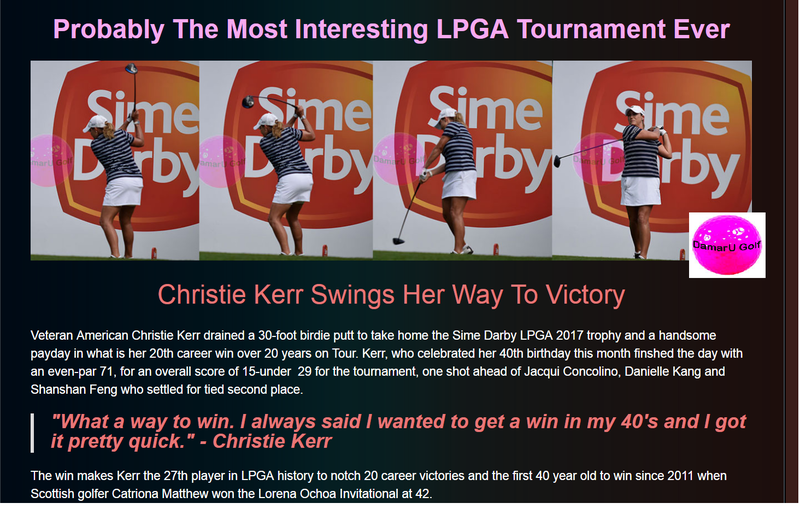 CRISTIE KERR,S WINS 2017 SIME DARBY LPGA #DAMARU GOLFWITH A COCONUT TREE PUT. NOSE PASSED WIN -SIME DARBY 2017 -BY CRISTIE KERR WITH THAT COCONUT TREE UT. 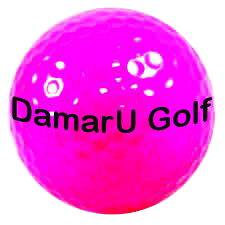 Put for dough drive for show- Cristie showed it all.LALI.ELITE.GOLF the thinking golfer- practice anywhere, any place any time it is a good relaxer too. 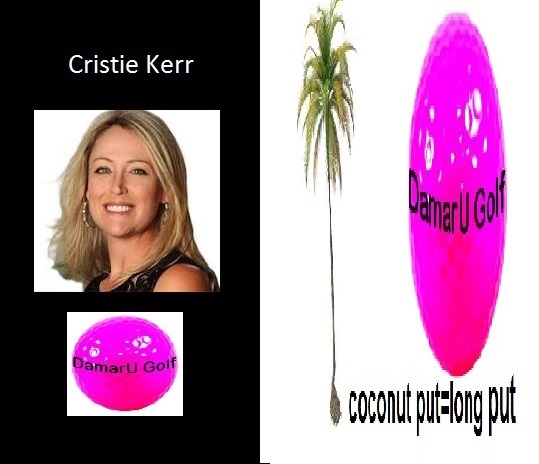 WE AT #DAMARU GOLF CALL THIS POLGAS PUT OR COCONUT TREE PUT.EVERY GOLFER MUST GET TO WIN FOR DRAMATIC WIN TO JUST NOSE PASS BY ONE STROKE OR SO.CRISTIE KERR DD THIS IN LAST BREATH MOMENT. THAT GREAT NOTHING MIND OTHER THAN THE SURE FEEL OF THE SIIN TO COME. THE BALL INTO HOLE. 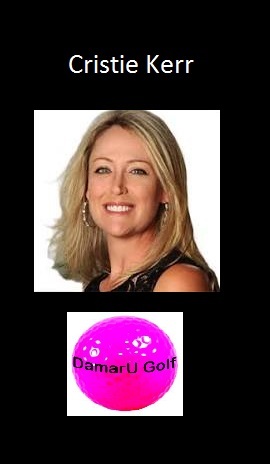 The LPGA and the Susan G. Komen Breast Cancer Foundation awarded Kerr the 2006 LPGA Komen Award due to her dedication to find a cure for breast cancer through the foundation that she founded called Birdies for Breast Cancer. Kerr donates $50 per birdie. As of August 2009 she has raised over $750,000 through donations and an annual charity event.Kerr created the foundation in honor of her mother, Linda, who has been her inspiration. The foundation was created in 2003, the year that her mother Linda was diagnosed with breast cancer. Kerr also founded Curvature Wines, which helps to raise money for breast cancer charities. All Trump resorts carry the 2006 cabernet sauvignon under the Curvature Wines label. 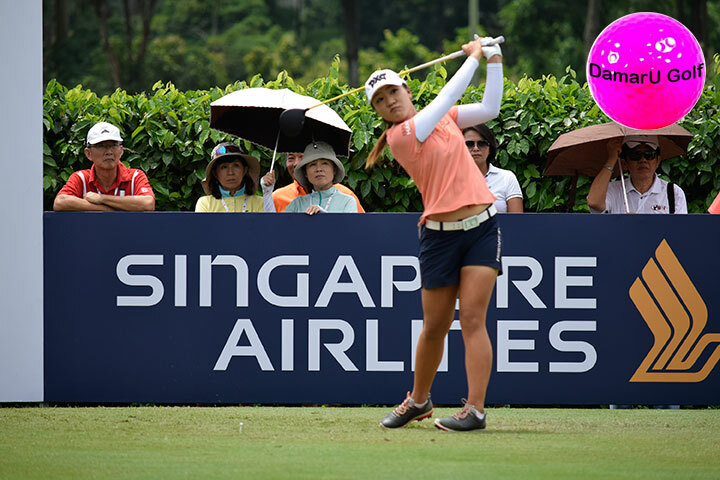 Continuinng on her solid form from last week's second-placed finish in Taipe, Lydia Ko fires a 64 to top leaderboard after round 1 of the Sime Darby LPGA Malaysia 2017. Defending champion Shanshan Feng from China is tied third along with Eun-Hee Ji of Korea and Madelene Sagstrom of Sweden. 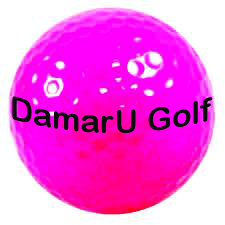 For a detailed report, visit this link on #DamaruGolf. The 8th edition of the Sime Darby LPGA Malaysia got off to a roaring start with a smashing pre-party event at the courtyard with headbanging music, games and a tempting selection of Malaysian fare (savory delights such as fried noodle, and otak-otak, and sweet treats such as apam balik and pisang goreng cheese as well as a juicy fruit platter with Malaysian fruit such as mangoes, jackfruit and longan, as well as international favorites such strawberries, watermelon and honeydew. 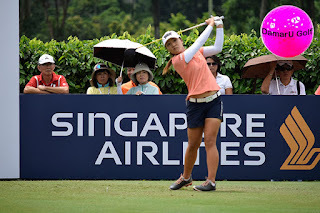 The best however is yet to come as the fun-filled event promises an enthralling display of golf from the best ladies in the game at the pictureseque and meticulously manicured TPC Kuala Lumpur golf course, fun competitions for fans, food, music and goodie bags. KUALA LUMPUR, 22 OCTOBER 2017 – Golfers from the LPGA Tour started touching down in Kuala Lumpur today ahead of this week’s Sime Darby LPGA Malaysia, which tees off from Thursday to Sunday at TPC Kuala Lumpur. 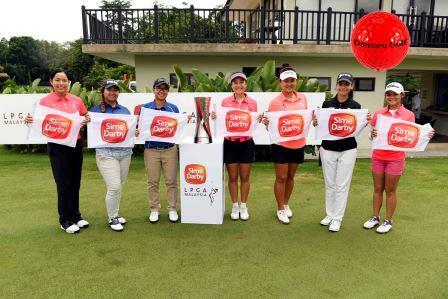 In all 78 players will descend on the capital, including eight Malaysian nationals, led by LPGA professional Kelly Tan, as they vie for title honours and a share of the US$ 1.8 million purse. With hospitality tents lining the 18th the green of the East Course and the new-look Courtyard Marquee overlooking the players putting green, the stage is set at TPC Kuala Lumpur, as organisers ready themselves for an event that has become synonymous for the entertainment that takes place off course, as much as the action on it. 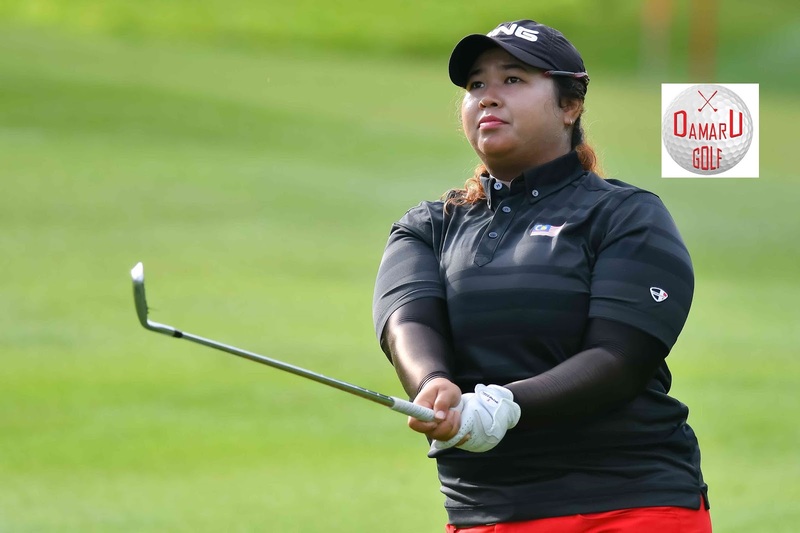 For tickets, which come with a goody bag including bottles of Gatorade and Sam Da Soo water, a La Cremeria ice cream, a pair of Sime Darby LPGA Malaysia Pink Sunglasses, and a RM10 Food Voucher, visit the tournament website at www.simedarbylpgamalaysia.com . 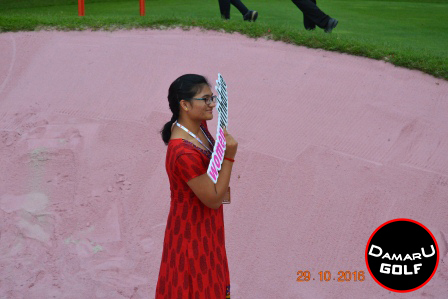 BEYOND FACTS THERE ARE MORE TO THE EVENT A MUST COME FOR GOLF FANATICS NOT ONLY IN MALAYSIA BUT IN THE REGION AS WELL .MESMERIZING BUMPER EVENT.BEAUTY AND SKILL ON ONE SIDE FUN FILLED ENTERTAINMENT ON THE OTHER SIDE. WHAT MORE ONE CAN ASK FOR.! ENJOY THE FUN BEYOND THE FAIRWAYS! KUALA LUMPUR, 20th September 2017 - Good music and a feast of food and entertainment all around, ‘Malaysia’s most fun golf tournament’ is back again from 26 - 29 October 2017. 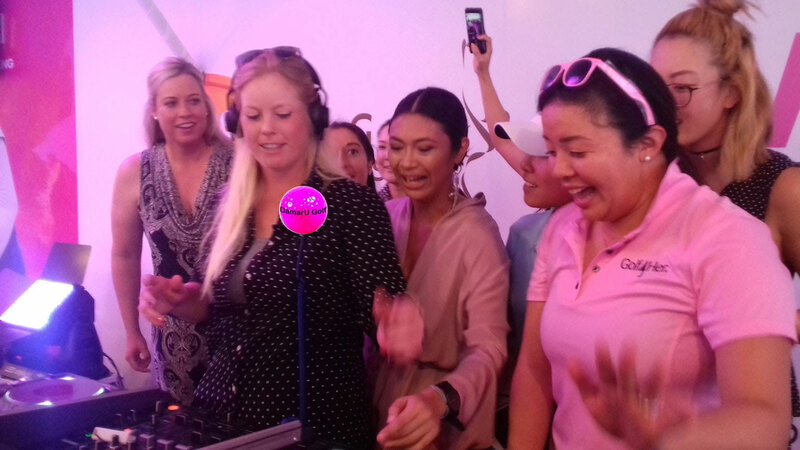 The 8th edition of the only international ladies golf tournament in the land will see a host of fun activities with appeal to golfers, families and young adults alike. TPC Kuala Lumpur will once again host the 4-day festivities and treat guests to a weekend of enjoyment both on and off the fairways. We know the way to both a woman and man’s heart and it’s through their stomachs. Today’s food trucks are gourmet kitchens on wheels. Offering visitors a great opportunity to expand their family’s culinary horizons by indulging in scrumptious delights brought to you by KL’s favourite food trucks - Cowboys Food Truck, Mad Miles, Wheeloaf, and First Order Food Truck. If food on wheels isn’t enough, TPC Kuala Lumpur’s very own Chef Arnold will be curating a wide range of affordable, authentic Malaysian dishes that will be available at the food stalls throughout the Festival Zone. It’s not a party without great music and 2017 will be no different with an exciting line up of local bands and DJs. The charming cocktail curators from JungleBird, who launched the first rum bar in Kuala Lumpur, will be hosting the party over the weekend at the Courtyard Marquee, located at the heart of the concourse. Kicking off as soon as the last ball drops each day, visitors can get into the groove and listen to some of KL’s best DJs and bands, meet the stars of the LPGA Tour, eat, drink and be merry! Expect an array of rum based cocktails including their name sake, the classic Jungle Bird. Originally created at the old Hilton KL's Aviary bar way back in the mid 1970's, the cocktail calls for aged rum, Campari, fresh lime and pineapple juices. A piece of KL cocktail history. Who doesn’t love a good game? And especially if it’s for a good cause. Visitors can look forward to an array of activities and games such as Golf Pong and Golf Trick or Treat at the Courtyard Marquee with great prizes to be won throughout the day. It’s definitely not what it sounds like, it’s better! All proceeds go to the tournament’s charitable partner Cancer Research Malaysia, so grab your friends and give it a go! Visitors can take ‘time out’ from the lively bustling throng at the tournament’s Chill Out Zone. Located by the 18th green, this area offers some peace, quiet and relaxation on bean bags, pallets and parasols. Come and lounge away! Got your eye on the latest golf gear and accessories? Visitors can delight in the amazing bargains Royal Sporting House, Amnig and Ecco will be offering at the Sponsor’s Village. Is it Christmas already? With every Daily Pass purchased, visitors will receive: RM10 Food Voucher, Royal Sporting House vouchers, La Cremeria ice cream, a bottle of Gatorade, a bottle of Sam Da Soo water, and a surprise Sime Darby LPGA premium. Located at the poolside close to the Courtyard, an amped up version of the Kids Zone returns to provide the younger ones with all-day entertainment. Families with young kids will take a particular fancy to this dedicated zone which offers hours of fun time. Come by to find out what other fun activities this zone has in store for you - we promise you won’t regret it! There may be many fun activities happening off the course, but the world’s best golfers won’t be forgotten. The tournament’s first two-time champion, China’s Feng Shanshan has confirmed her title defense as she looks to make it three victories in four years. 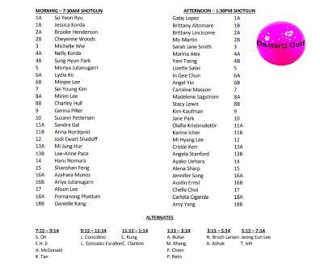 She’ll be joined by an all-star cast with former world no.1, Lydia Ko and Canada’s Brooke Henderson quick to announce their participation. 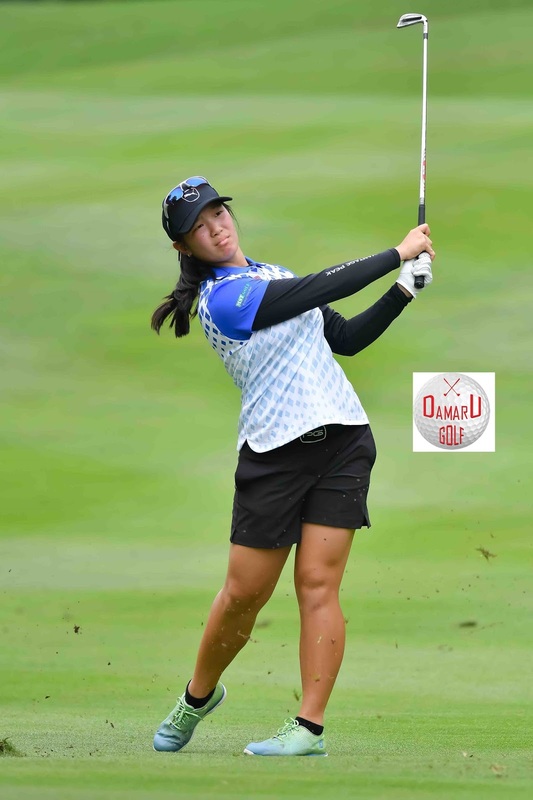 With Korean So Yeon Ryu hitting the best form of her career and the likes of Ariya Jutanugarn, Lexi Thompson and Danielle Kang also at the top of their game, golf fans are in for a treat. From 1st of September until the 22nd of September 2017, enjoy 20% early bird discount across all ticket offerings. *Shuttle bus services are available to ferry visitors from all public parking points to the main entrance of the tournament. 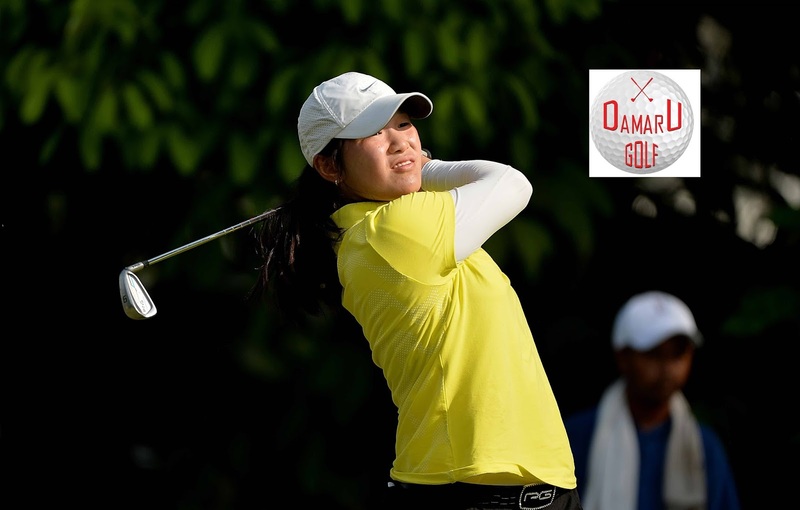 For all the latest updates, visit the tournament website at www.simedarbylpgamalaysia.com. 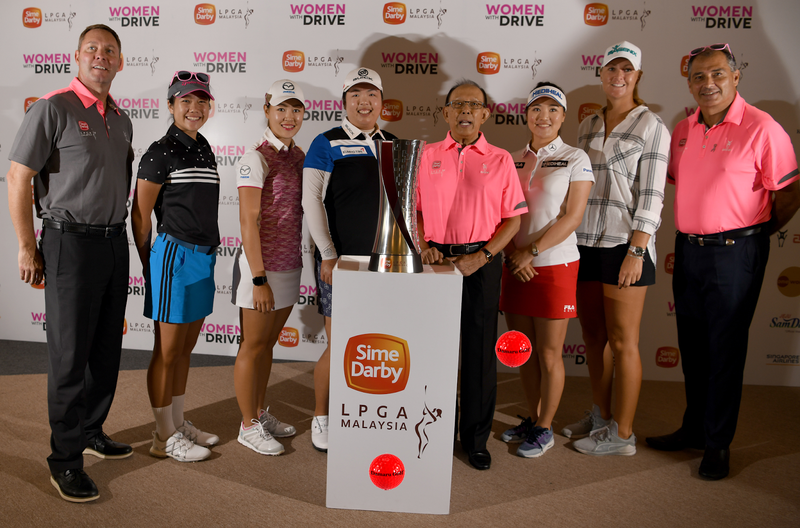 Tournament activities can also be followed on www.facebook.com/SimeDarbyLPGAMalaysia, or via Twitter and Instagram using @SimeDarbyLPGA, #SimeDarbyLPGA, #WomenWithDrive.